Amid continuing uncertainty over Brexit, Czech officials are pushing to speed up the approval of a government bill which would protect the rights of British nationals living in the Czech Republic in the event that Great Britain leaves the EU with no deal. The bill would ensure that British nationals would have the same rights as all EU citizens up until the end of 2020. 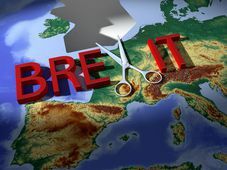 Photo: Pete Linforth, Pixabay / CC0 With the Brexit date looming large and the chances of a no-deal Brexit becoming increasingly likely, EU member states are taking stock of the situation and what can be done to minimize the damage should no agreement be reached by March 29th. 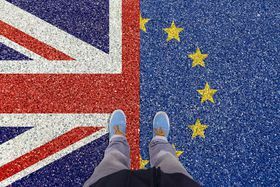 Last week the Czech government approved a bill which would protect the rights of the several thousand British nationals living and working in the country for a transition period. 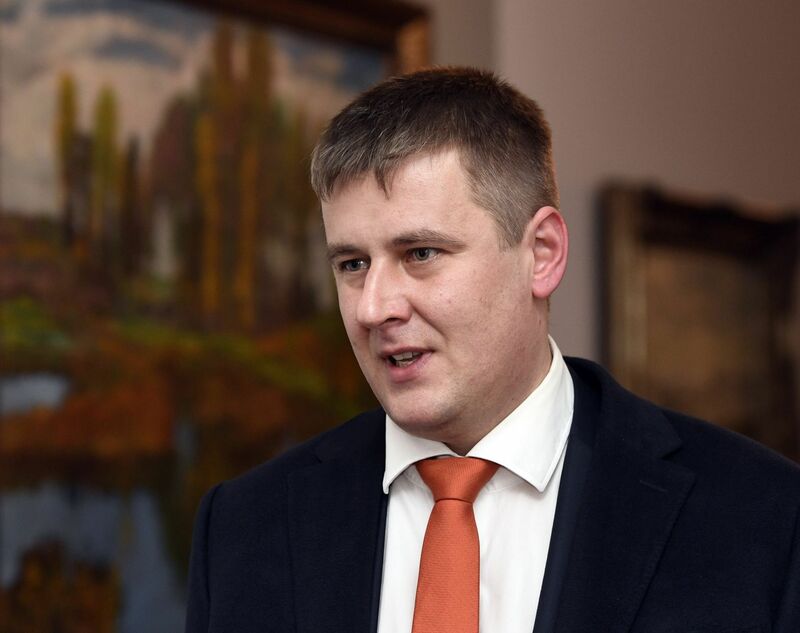 Interior Minister Jan Hamáček has been lobbying hard to get the bill approved in a fast-track legislative process which would enable it to win approval in both houses of parliament and be signed into law by the president by March 29th at the latest. In a fast-track process the bill would be approved in one reading, as is done in the event of legislative emergencies. And, while some MPs have expressed concern about Britain passing a reciprocal legislation in time to protect the 100,000 Czechs living and working in Great Britain, there is broad support for the proposed bill among MPs and senators. The British ambassador to the Czech Republic, Nick Archer, has welcomed the move on Twitter, saying that the Czech Republic’s plan “appears to be the most generous of proposals made so far by any other EU member state to protect the rights of British nationals”. 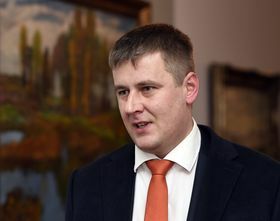 Tomáš Petříček, photo: ČTK/Michal Krumphanzl Meanwhile, Czech top officials have said that while the country is preparing for different scenarios, including a no-deal Brexit, they are still hoping that this worst-case scenario can be avoided. 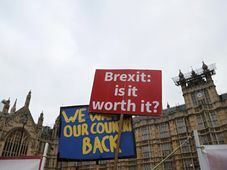 Czech Foreign Minister Tomáš Petříček said he would like to see Brexit managed in such a way that would enable the two countries to mutually protect their citizens and for bilateral trade and cooperation in the spheres of culture and education to continue as before. 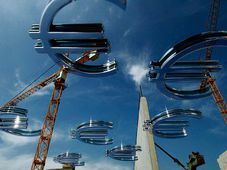 Asked how Prague would respond to a possible request for an extension of the Brexit deadline, Petříček said this would have to be negotiated within the 27-member-bloc.